Play Therapy Course Online: Understand the importance of play psychotherapy in helping 3 - 11 year-old-children, to express mental health challenges and to use play as a coping mechanism, to overcome emotional and physical trauma with this course, written by counselling professionals of many years standing. Play Therapy has been accredited by ACCPH - The Professional Body for Coaches, Counsellors, Psychotherapists and clinical Hypnotherapists, as a level 3 learning programme. Once you have completed the course plus the final exam, you will be able to join ACCPH as a professional member, and use the letters MACCPH after your name, to show clients that you are a Qualified Play Therapist, with professional standing. 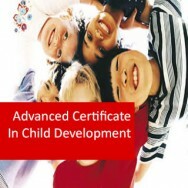 Your qualification will also be endorsed and issued by TQUK - An Ofqual Recognised Awarding Organisation. The independent endorsement and recognition we have earned for this course is reassuring, but it is important to know that the course primarily focuses on helping you learn as much as possible about Play Therapy, plus how to apply it to real life situations. 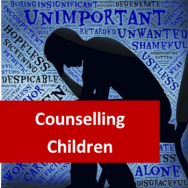 This course is ideal for anyone working with young children facing mental well-being challenges caused by family breakup, the loss of a parent or sibling, recovering from serious illness, mental trauma caused by being involved in an accident, and more. Explain the purpose for using play therapy, potential of what it might achieve, and determine situations where it is appropriate to use it as a therapeutic technique. Explain the therapeutic play continuum, applications of play and play therapy, play therapy tools, advantages and issues arising in therapy. Explain how play therapy can be used to help children with emotional disturbances such as depression and anxiety disorders. Explain how play therapy can be used to help children with behavioural disorders such as conduct disorder, oppositional defiant disorder and problems with anger and impulse control. Explain how play therapy can be used to treat developmental disorders such as autism, intellectual disability and learning disorders. Determine appropriate uses of play therapy for children suffering from social and family related problems such as grief and loss, crises such as divorce, and trauma-related issues. Determine uses of play therapy to assist adult populations with specific emotional and psychological problems which can benefit from play. Explain a range of different but closely related therapies including music, art, and drama therapy, and techniques used in these therapies which are incorporated into play therapy. Explain how play can be used in occupational therapy and other contexts to help people manage or rehabilitate from physical and mental disabilities, and the role of science and technology. Music Therapy: What is it? Observe two separate examples of a child or children playing. You may be able to do this with your own children or the children of someone you know. Perhaps you could do this at a playground or park. If not, you may be able to watch some footage of children playing on youtube or television. Spend 20 minutes doing this. For both examples, make note of the following: a) What age and gender is the child or children (approximate ages are fine). b) Describe the child’s behaviour and why you consider the behaviour to be an example of play? For example, does it resemble pretend play or rough-and-tumble play perhaps? Is there any purpose or end-goal to the behaviour? c) Does the play seem to be appropriate for the child’s age? Discuss in relation to the theories described in this lesson. Find out what the requirements are for individuals to offer play therapy in your country or region. 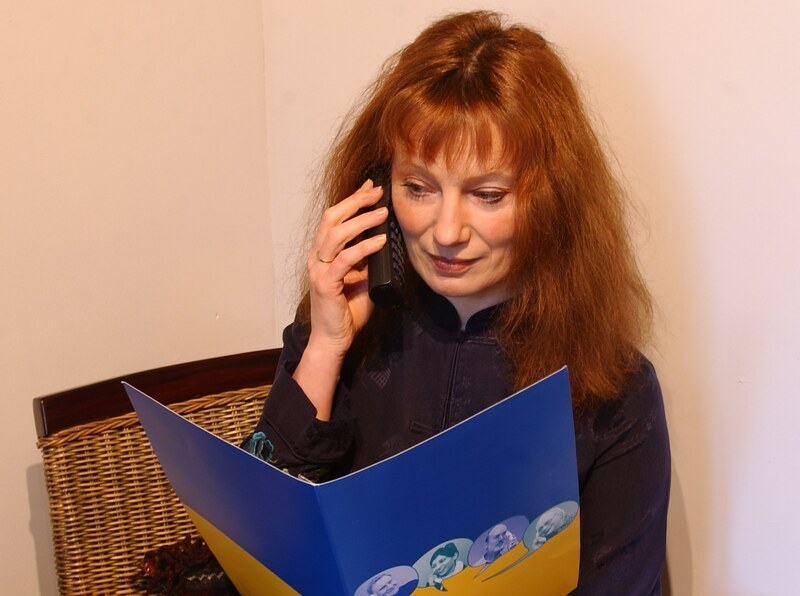 You may need to contact organisations offering play therapy via email or telephone. Watch a short video or two on how to set up a playroom for play therapy. You may need to go online and search using phrases such as “video how to set up playroom for play therapy”, “play therapy playroom”, or “ideal playroom for therapy”. Spend around 20 minutes doing this and make notes. 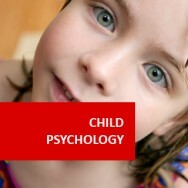 Conduct research into the use of play therapy with anxiety and depression. You might do this online using internet search engines or online libraries, or you might visit a library and consult books and journals or use literature you have to hand. Try to find out: a) Some examples of recent research (since the year 2000) which has examined the use of play therapy to treat anxious and/or depressive problems in children or youth. What did the researchers find? b) Some examples of play techniques used to treat anxiety and depression. Spend no more than two hours doing this. Watch a short video or two on play therapy for anger management. You can do this by consulting any video material you have access to, or by going online and searching using phrases such as “play therapy anger video”, “video play therapy anger management”, or “play therapy externalising problems video”. Make notes on techniques you observe. Spend up to half an hour doing this. 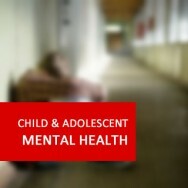 Watch a short video or two on ADHD. In particular, study ADHD hyperactivity-impulsivity type behaviour. You can do this by consulting any video material you have access to, or by going online and searching using phrases such as “child with ADHD video”, “video ADHD hyperactivityimpulsivity”, or “ADHD hyperactive child video”. Make notes on what you observe. Spend up to half an hour doing this. 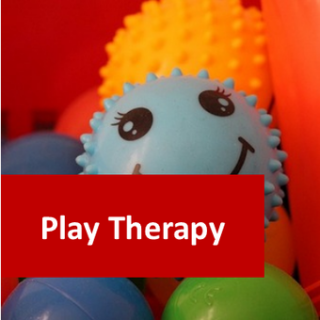 There are many different play therapy techniques that we can use to work with children and adults. Some rely on verbal communication some do not. Devise three techniques that you could use to encourage a person who is non-verbal to express their emotions. Look online at videos on sites such as youtube to find video examples of play therapy with children who have been abused, traumatised or experienced family difficulties. Make notes of the types of techniques used. Aim to find at least five different techniques. Choose one of the following as the basis for your set task: a) Group work with older people with mild dementia. b) Individual work with a woman who has anorexia nervosa c) Individual work with a man who has lost his daughter in a car accident d) Group work with women with depression. Once you have chosen your client(s), carry out research and think of techniques you could use with your chosen group. Current work includes: Tutor: Courses associated with Creative Writing, Counselling Skills, Psychology, Holistic Therapy, Certified Hypnotherapist and Hypnotension Practitioner, Facilitator of Teleconference Groups: Royal National Institute of Blind People (RNIB), Trainer (Skills for Seeing): Macular Society, Reviewer of Books/Information: Macmillan Cancer Support, Fundraiser: Royal Society for the Protection of Birds (RSPB), Embroidery/Art Groups Facilitator, Board Member, Website Manager: The Strathcarron Project, Coordinator (Delaware & Tennessee) Human Writes.